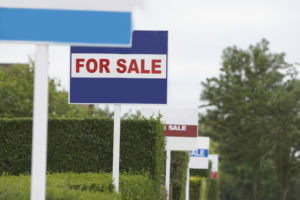 Residential home sales improve while the weather remains the same. 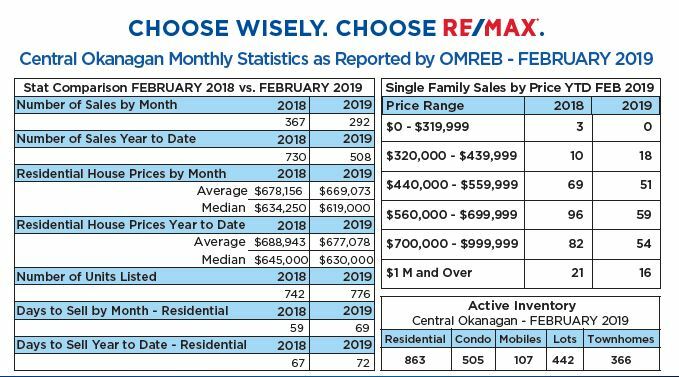 According to the Okanagan Mainline Real estate board, real estate home sales in February showed a significant increase over January sales. With 292 transactions registering for the month of February and only 216 for January. While overall real estate home sales are down from this time last year, the unusually colder weather and endless snow could be to blame. Year to date, the number of residential home sales currently sit at 508 on a last year of 730. This is a decrease of 31% from the previous year. However, economists remain optimistic despite challenges with new taxes and the mortgage stress test. 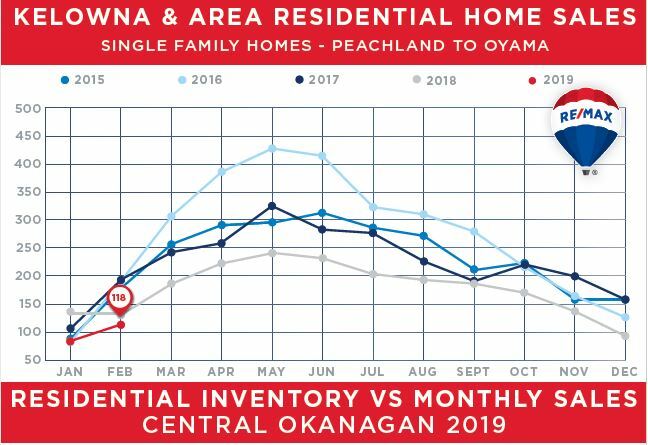 Unlike the weather in the Okanagan, the real estate market in Kelowna and surrounding areas has remained relatively consistent for this time of the year. The average selling price for a single-family residential home dropped slightly to $669 073 on a last year of $678 156. Furthermore, the inventory of homes for sale in Kelowna and surrounding areas are up slightly from 742 to 776 units. There are now lower home sales volume and an increase in inventory. This has contributed to the shift from a seller’s market to a more balanced real estate market. If the trend continues Additionally, the average number of days to sell a home in Kelowna has gone up to 72 days. Spring is around the corner! This means warmer weather and the start of the busy spring selling season. The chief economist of the BC Real Estate Association (BCREA) is optimistic and predicts a 2% increase in home sales this year. 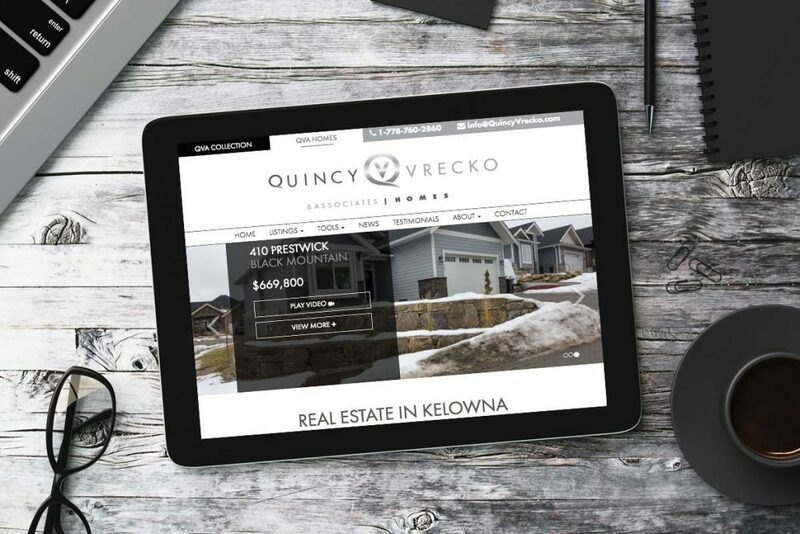 The team at Quincy Vrecko and Associates keep abreast of changes happening to the Kelowna Real estate market. They understand the impact those changes have on the home sales, and adjust marketing plans to stay competitive. It is critical to hire a real estate agent that can adapt to these changes. 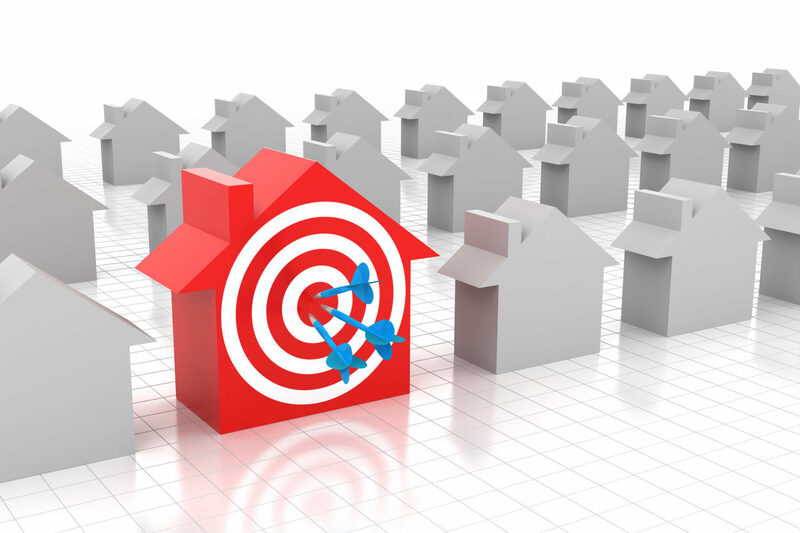 The team at QVA creates a tailored marketing plan to ensure your home sells. 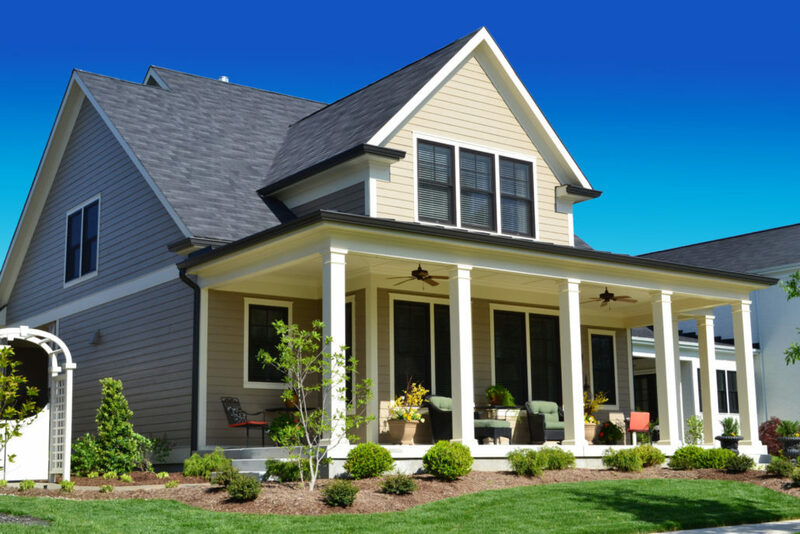 Call the team to discuss a tailored marketing plan for your home. By now you’ve likely heard of the new BC speculation tax. Whether you’ve followed the discussions on it in detail, or only heard about it in passing, the speculation tax is now a clear and present reality. That said, it’s important you as a homeowner are aware of what it means. How it affects you. This quick read will provide you with a brief outline of the speculation tax. It will give you direction that you’ll want take immediately. The BC speculation tax was designed as a provincial measure aimed at tackling the housing crisis in BC’s major urban centers. Its purpose is to target both foreign and domestic speculators. Those who own homes in BC, but don’t pay provincial taxes. As well, the speculation tax seeks to turn empty homes into good housing opportunities. Thus relieving both rental shortages and discriminatively high home prices. The speculation tax is applicable to only those homeowners living within designated taxable regions in BC. 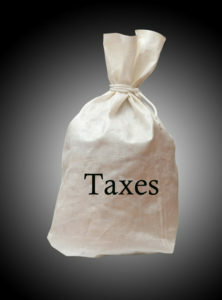 It’s believed that over 99% of British Columbians will be exempt from the tax. 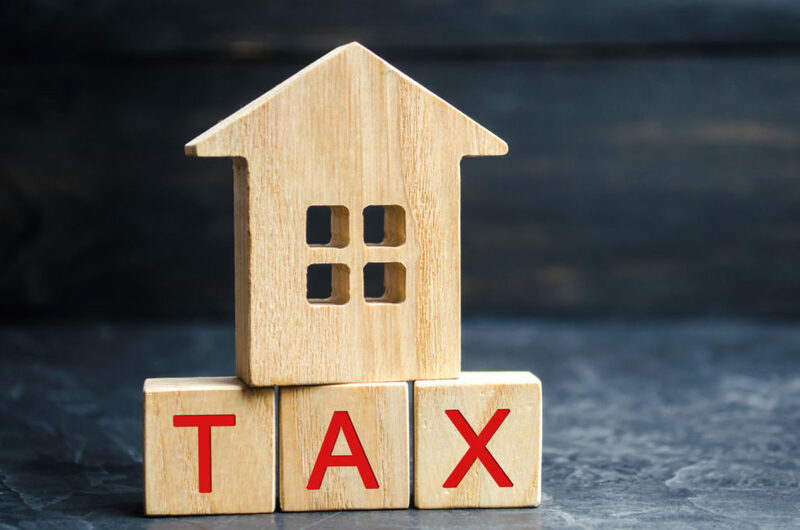 In order to be exempt, there are several facts you should know about how the speculation tax works, and about what you’ll need to do to ensure you’re handling it correctly. First and foremost, BC residents whose BC home qualifies as their primary residence (meaning they live there 6 months or more per year) will be considered exempt from the speculation tax. As well, if you are a BC resident and you own property that is rented for at least 6 months out of a year, you may be considered exempt. If you are a homeowner in BC, and you’re not a BC resident, then you will likely be subject to the speculation tax. The rate at which you are taxed will differ according to your residential status and locale. Please consult with your accountant to determine your precise rate. To qualify for exemption from the BC speculation tax, each person on title needs to individually file a disclosure through the accepted methods. The disclosure must be filed no later than March 31, 2019. Failure to disclose by March 31, 2019 will result in mandatory payment of 0.5% of assessed property value. If there are two people on title, and only person discloses, then the person who did not disclose will be expected to pay 0.5% on their half of the assessed property value. If you are required to pay the speculation tax, payment will be due July 2, 2019. Obviously, any time a new tax is announced there’s a natural amount of confusion and perhaps some fear. Knowing the facts, however, is key to keeping confusion minimal and fear at bay. Most important right now is that you’ve read this and are a little wiser as to how to proceed. The BC speculation tax is upon us, so be sure to prepare yourself accordingly. If you’re a BC resident, and living within the taxable regions, then please do yourself a favor and file your disclosure for exemption immediately. You won’t be sorry you did. Call a team member at Quincy Vrecko and Associates for current real estate market statistics. In a world of smartphones and getting information on the go, it is important to keep up with real estate technology trends. Live Chat just as it sounds. 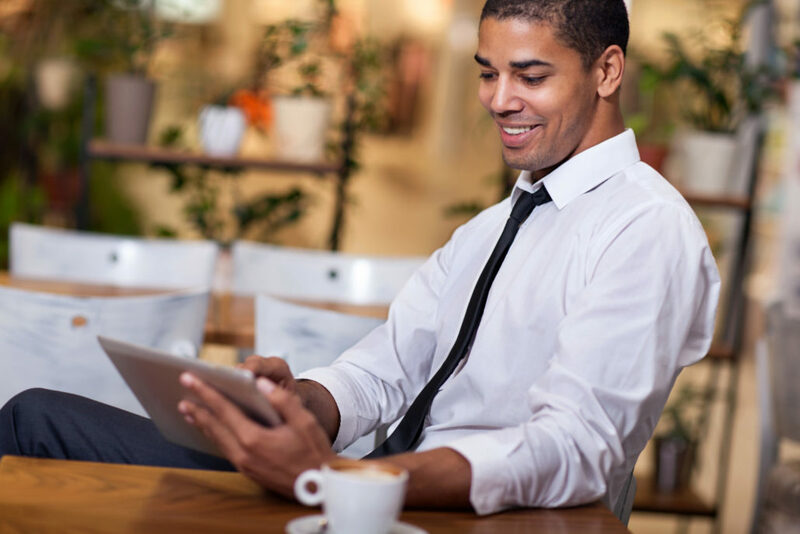 This real estate technology allows consumers to chat in real time with a member of our team. You can ask anything from questions about a specific property to how much your home is worth. Day or night, there is an agent, a real agent, on the other end answering your questions. 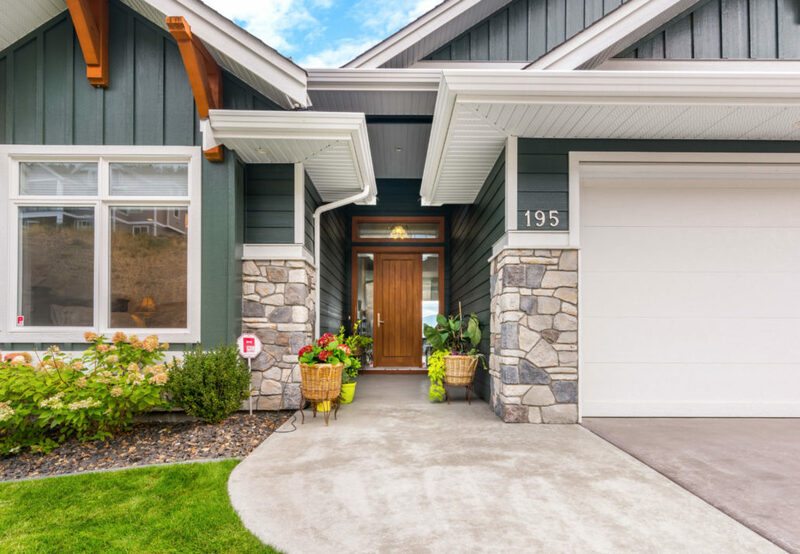 As real estate technology evolves, more platforms are moving to taking out the personal touch of selling real estate in Kelowna, or any other market. The team at Quincy Vrecko and Associates recognize the need to for this technology and wanted to combine it with a personal touch which can be done with Live Chat. “Live Chat is not a robot. Live chat is cutting edge real estate technology that allows each team member to be logged onto our website so we can answer questions from consumers in real time as they come in”. 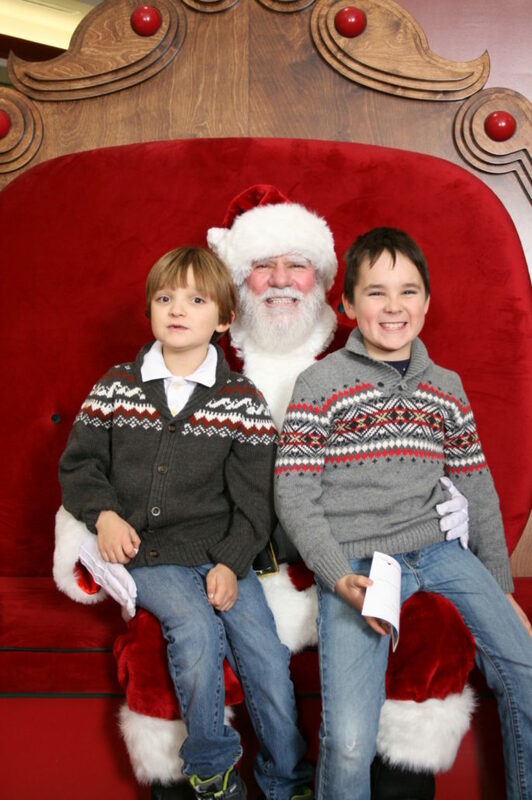 Says Tracey Vrecko, real estate marketing specialist and Realtor. Live chat real estate technology allows buyers to ask questions at anytime of day or night. Without obligation of giving out any information about themselves or having to register. They can ask about a property, area or market and get on the spot information from one of our experienced real estate agents. If you are listed with us at Quincy Vrecko and Associates you have the advantage of Live Chat real estate technology. We can track when buyers are looking at your property and invite them to chat when they are on your listing. This real estate technology gives us valuable insight on where activity is coming from and how buyers are accessing that information. Live Chat is a win-win for both buyers and sellers when the other end of the line is an actual person. Many real estate teams use an automated system that doesn’t connect with an actual person which can cause frustration when trying to get a simple question answered. This real estate technology will put you in touch with us so you can get your questions answered by a licenced real estate agent. Live Chat is not only great for the real estate consumer. Live Chat real estate technology allows us to view how our consumers are accessing our website, how long they have been browsing and even which city they are from. It tracks if the visitor is new or returning for another look. This helps us target our marketing and track where buyers are coming from. When you list with the team at Quincy Vrecko and Associates, you get the advantage of this top of the line real estate technology. This allows consumers to connect with your listing agents to get real time information about your property. Call one of our team member for more information on all of our listing services and all other cutting edge real estate technology trends. The award winning team at Quincy Vrecko and Associates is pleased to announce their newest member Charlene Volk. Charlene was born and raised in Kelowna and has been in the local real estate industry for over 22 years. Her experience started from the roots, in real estate administration and conveyancing where she progressed into a licenced real estate agent. Charlene is an experienced local real estate agent dedicated to ensuring a smooth real estate transaction and a superior level of customer service. Charlene lives in Kelowna with her husband and 3 daughters. When she is not in the office selling real estate, she is out enjoying the beautiful valley she grew up in. She loves to go quadding and boating and to relax she curls up with a good book with her cat Milo. Charlene’s clients love her for her honesty and appreciate her hard work ethic. Well respected in the community, she is known for her integrity selling local real estate. A natural fit to the Quincy Vrecko and Associates team, we welcome her aboard! Quincy Vrecko and Associates is one of the top local real estate teams with RE/MAX Kelowna selling an average of 90 million dollars in Kelowna real estate a year . 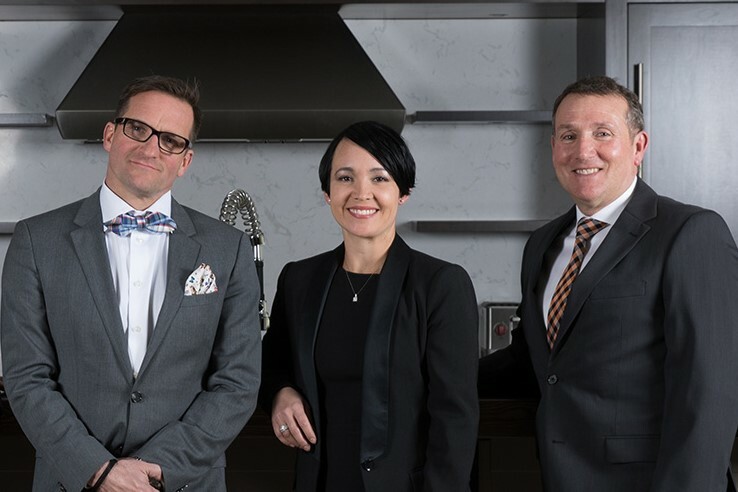 The team offers a diverse skill set and specialises in all areas of real estate including Luxury home and waterfront properties, family homes, investment and recreational properties, condo and townhouses and developments. When listing a home for sale, you want to make sure you are set up for success. Your Kelowna listing must be seen by as many buyers as possible. Even those outside of Kelowna. 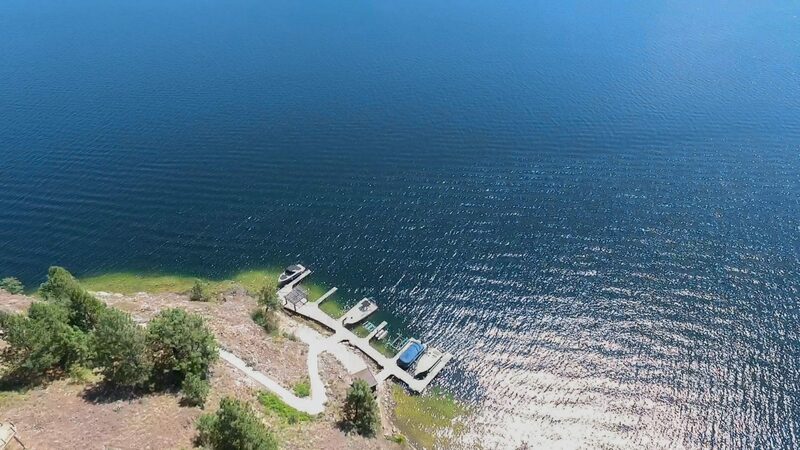 Sure the MLS, or Realtor.ca, is a great tool when looking for homes for sale in Kelowna. But how is your Kelowna listing getting to those outside of Canada, or even North America? Every Kelowna listing with Quincy Vrecko and Associates is advertised internationally. Even more, their listings are in over 100 different countries and territories worldwide. All listings are then translated into 29 different languages to ensure, clear, effective marketing all over the world. Quincy Vrecko and Associates with RE/MAX International is in more countries than any other real estate brand. Therefore, your Kelowna listing with the Quincy and Vrecko associates team gives your listing the advantage over others. This exposure reaches potential buyers looking outside of Kelowna, Canada and even North America. This executive home is located on one of the largest lots in the growing community of Wilden. Sitting on more than ½ an acre surrounded by parkland. The home boasts stunning panoramic views, 4 bedrooms, 3 full baths, large landscaped yard, 28 ft pool, hot tub, and covered patio. Esta casa ejecutiva se encuentra en uno de los lotes más grandes de la creciente comunidad de Wilden. Sentado en más de un acre y medio rodeado de zonas verdes, la casa cuenta con impresionantes vistas panorámicas, 4 habitaciones, 3 baños completos, un gran patio ajardinado, piscina de 28 pies, jacuzzi y patio cubierto. Das Executive-Haus befindet sich auf einem der größten Grundstücke in der wachsenden Gemeinde Wilden. Auf mehr als einem halben Hektar, umgeben von Parkland, bietet das Haus einen atemberaubenden Panoramablick, 4 Schlafzimmer, 3 Badezimmer, großen Garten, 28ft Pool, Whirlpool und überdachte Terrasse. So when you are considering selling your home in Kelowna, your only choice is Quincy Vrecko and Associates. The team will make sure your Kelowna Listing has the right exposure. As a result, you can secure a sale quickly and for top dollar. The team has experience with Luxury homes, Waterfront properties, family homes, townhouses and condominiums and recreational properties. Contact us for more information of our listing services. What is a balanced market and what does that mean for home buyers and sellers. Tracey Vrecko, a Kelowna Realtor from RE/MAX Kelowna sheds some light on the shift in the Kelowna Real Estate market. 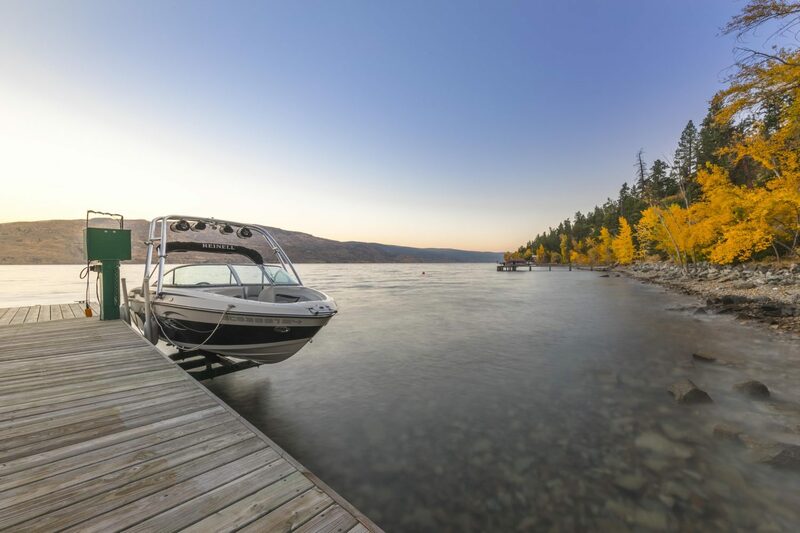 The Kelowna real estate market is not the doom and gloom the media is making it out be, in fact, the decrease in sales activity and the increase in inventory has balanced out a heated marketed that was putting stress on both buyers and sellers. There are several factors responsible for this shift in the Kelowna Real Estate Market. 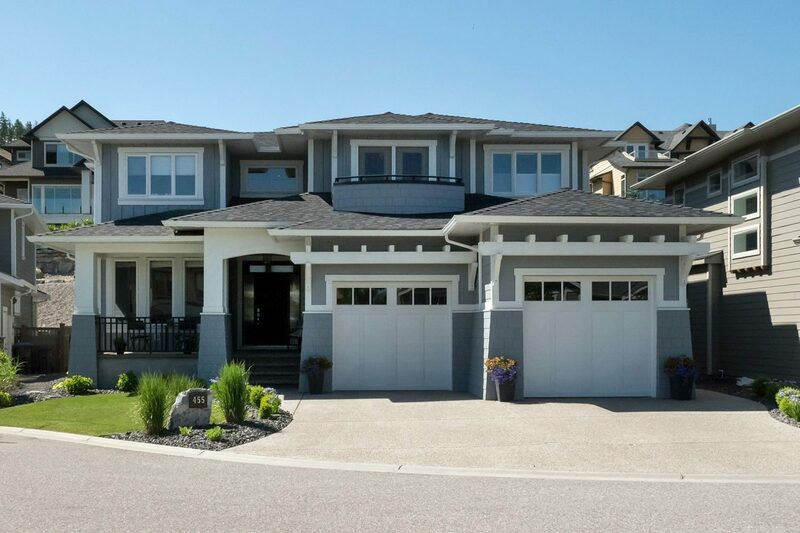 According the the Okanagan Mainline Real Estate Board, the number of single family homes for sale in Kelowna has risen to just over 1550 units. This is nearly double over this time last year where single family listings were sitting just under 800 units, creating a strong sellers market. This increase in inventory has cooled the heated market giving buyers more choice and sellers more competition. 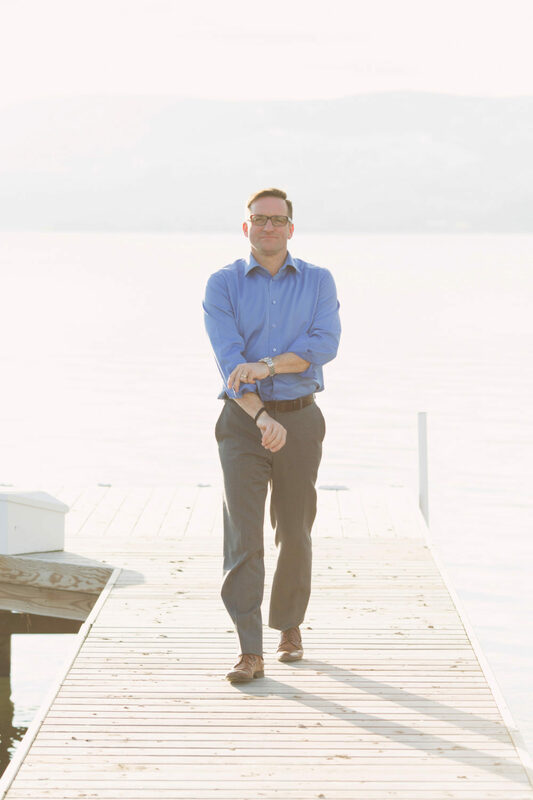 With all the changes to the Kelowna Real Estate market it is more important than ever to have an experienced Kelowna Realtor working on your behalf. Your real estate professional should keep you up to date on the factors affecting the market and how this will impact your home buying or selling experience. Quincy Vrecko and Associates are a group to top real estate agents in Kelowna and service the surrounding areas. 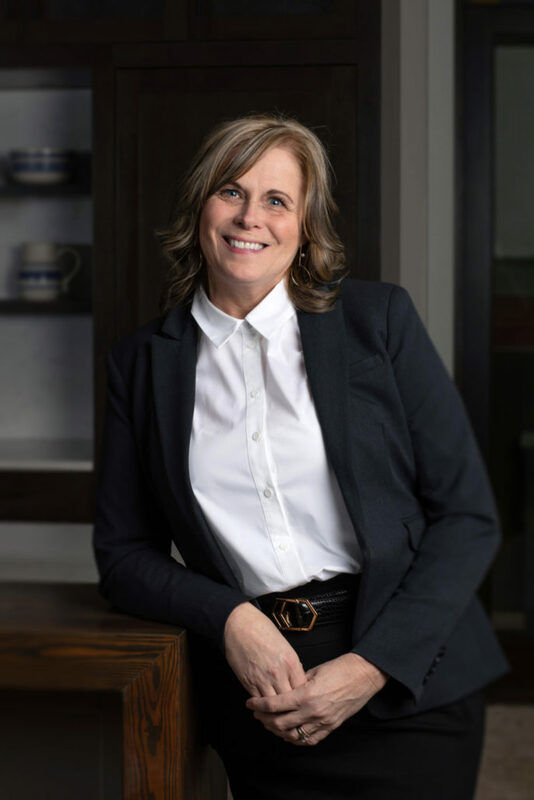 Kelowna Realtor Tracey Vrecko has been in real estate for 16 years and has vast knowledge and experience with changing markets.